Now tell us why he can't be the first Black James Bond? Elba, 46, has become one of Hollywood’s most well-known names and faces, first hitting the scene as the drug kingpin Russell “Stringer” Bell on HBO hit “The Wire.” The actor has also portrayed Nelson Mandela in the 2013 “Mandela Long Walk to Freedom” and, in 2017, played Thor in the Marvel franchise. 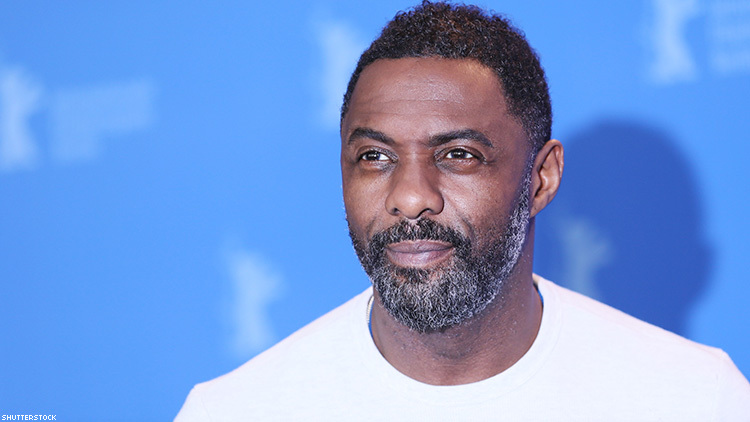 Believe it or not, the “it-man” Idris actually went through an awkward phase himself. Though he played football, basketball, and cricket at his all-boys school in London, Elba said he was a target of bullying. “I was very tall and skinny,” said the 6’3″ British actor. “And my name was Idrissa Akuna Elba, okay? I got picked on a little bit,” he added, the only child of African immigrants. When he’s not being the “sexiest man alive,” he spins records under the name DJ Big Driis and designs his own clothing line. On top of all he’s doing, he’s also currently planning a wedding to model Sabrina Dhowre, 29, who he proposed to in February.